Sakkara is one section of the great necropolis of Memphis. 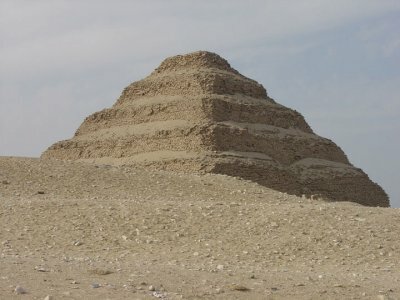 The site is dominated by the Step Pyramid of King Zoser, which goes back to 2700 BC. Find more Sakkara images in the gallery of Photorena.